SKU: 114Winter2018. Category: Single Issues of ZYZZYVA. 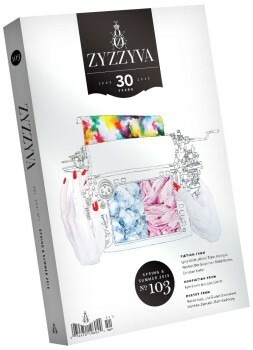 Tags: book, literary journal, magazine, ZYZZYVA.